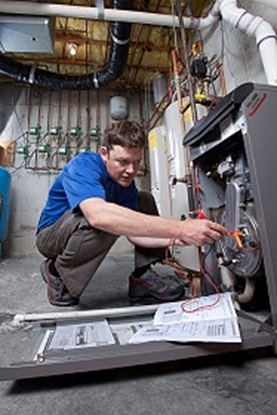 These self-paced HVAC training courses were designed for students to learn HVAC troubleshooting techniques at home. 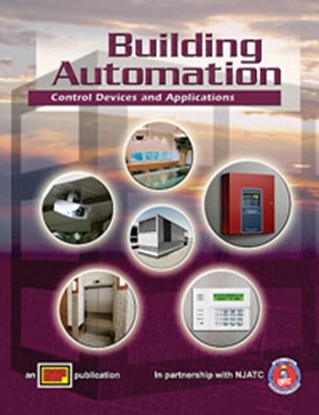 Learn the basics and then quickly move on to more advanced topics. Each course includes a textbook and interactive learning CD. 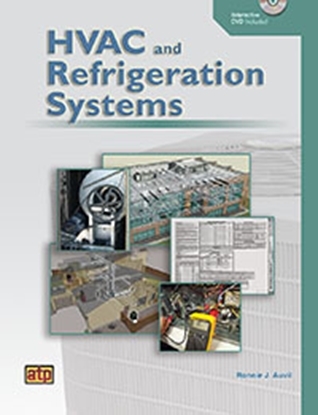 CIE Bookstore makes HVAC training affordable and convenient. Learn the different types of tubing used in HVACR installations, cutting, swaging and fitting tubing. DVD.